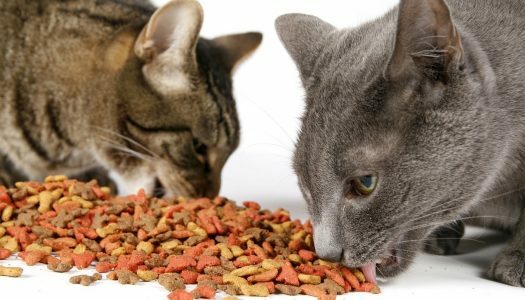 Finding the best cat food is not as simple as walking into your local pet store and picking up the cheapest brands possible. When it comes to cat food, there’s a whole lot to take a look at before you decide what’s right for your furry soul mates. Some cat food is so inexpensive, that’s tempting to purchase and save tons of money on cat food. However, going this route will inevitably produce urinary crystals, rashes, and other irritations to your cat’s lifestyle. Consider doing some research to determine what’s best for your cat’s needs. Not all cats are sensitive to cheap cat food, but in general, it’s best to just go for the best possible cat food for your little buddy. If you’re like me, your cat isn’t just a pet—they’re a member of the family. I want my cat to live a long, happy life with our family, and I’ve come to learn that good health starts with a healthy diet. 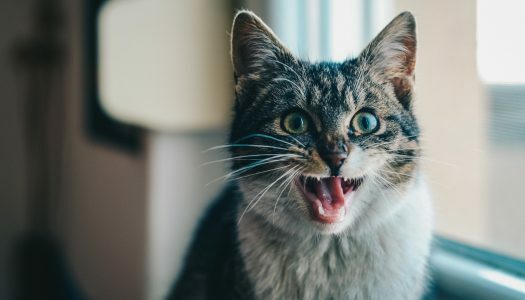 Feeding your cat a complete, balanced diet is important, but it’s even better when you’re able to provide targeted nutrition that’s tailored to their age, lifestyle, and unique needs. Cats are just as prone to urinary tract problems as humans are. Bladder stones and urinary crystals are usually a problem when there is too much protein, phosphorus, calcium, or magnesium in the system. When these can’t dissolve properly in urine, crystals and stones begin to form. The bad news is that these can be incredibly painful and if left untreated they can lead to dangerous bacterial infections. The good news is that urinary crystals and bladder stones are both easily treatable and preventable. As a household with 3 cats, we understand that every cat is different, and we know how frustrating it can be to have 1 kitty in particular that pukes frequently. 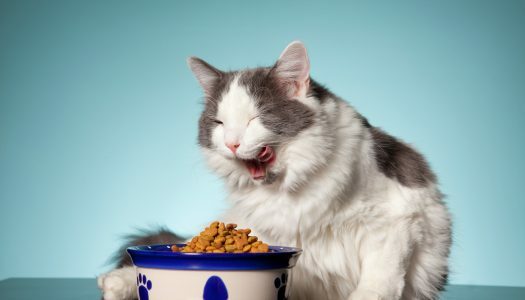 For that reason, we’ve compiled the 5 best cat foods for cats with sensitive stomachs.